2. "Up On Cripple Creek"
3. "The Shape I'm In"
4. "It Makes No Difference"
6. "Life Is A Carnival"
10. "This Wheel's On Fire"
12. "The W.S. Walcott Medicine Show"
1. "The Night They Drove Old Dixie Down"
2. "The Genetic Method/Chest Fever"
8. "I Shall Be Released"
☆Disc Four: "The Last Waltz Suite"
3. "Out Of The Blue"
5. "The Last Waltz Refrain"
7. "King Harvest (Has Surely Come)"
8. "Tura Lura Lura (That's An Irish Lullaby)"
19. "The Night They Drove Old Dixie Down"
27. "Out Of The Blue"
29. 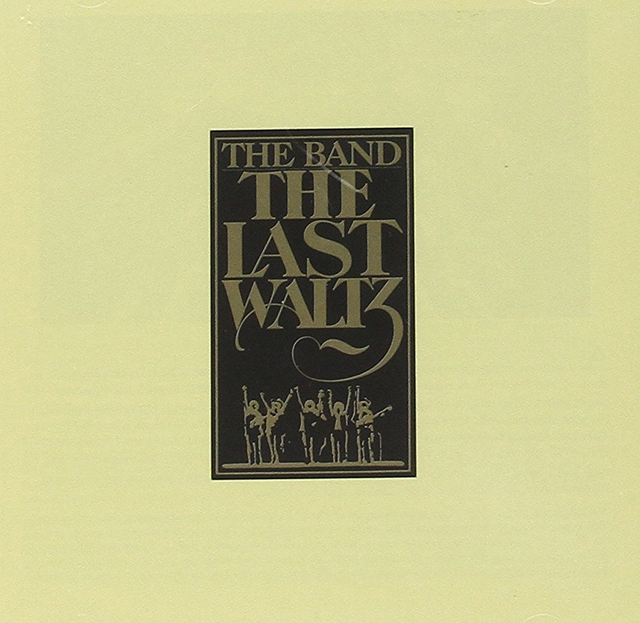 "The Last Waltz Refrain"
30. "Theme From The Last Waltz"